Congratulations on choosing to study at Murdoch University! In addition to the on campus Orientation Sessions that you are required to attend as part of your acceptance contract with Murdoch University, our SWS Online Orientation program is designed to help you prepare and settle into study at Murdoch and life in Perth, Western Australia. The modules include a variety of information that you will no doubt come to value and use regularly throughout your stay in Australia. 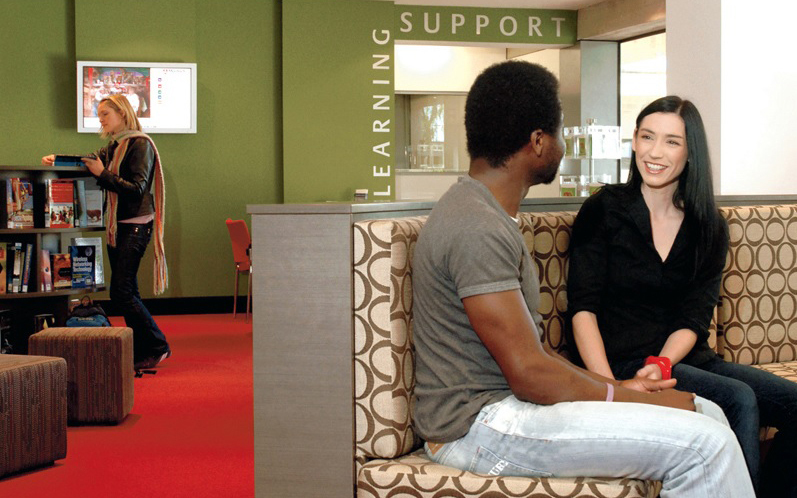 In addition, the Murdoch University focused modules have been created by your Student Support Team to help guide you through your studies, ensure that you are made aware of all services available you and your obligations as a Murdoch University International student. Murdoch University has established an outstanding reputation for quality and excellence in Teaching and Research and constantly receives exceptional feedback from graduates for student satisfaction. Our focus is on your learning experience and we are here to offer you the best opportunity to achieve and grow throughout the duration of your studies with us. The best thing about SWS Online is that your login will remain active throughout your enrolment at Murdoch University. This means that you will have access to all of the modules and even new modules, from your start with us until the very end of your studies at Murdoch University. Please, read carefully and refer to this program whenever you have questions. All new international students should register for the on-campus orientation. You can also read more about orientation week at Murdoch. Again congratulations on commencing at Murdoch, we are sure you will enjoy your experience and before you know it, you will be a proud Murdoch Alumni on your way to achieving success with your Murdoch University degree. Contact us on +61(8) 9360 7574 or at studentsupport@murdoch.edu.au.